Consolidated Training Group (CTG) derives its curriculum from the knowledge of our members. This knowledge is based upon a culmination of over one hundred and fifty years of real life experiences while carrying a firearm. 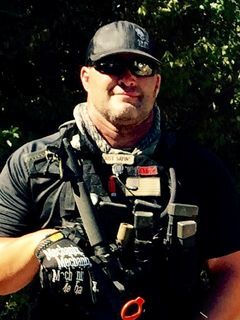 These experiences were, and are currently gained in the areas of Law Enforcement, Contract Private Security, Hunting, Firearm Competitions and War. 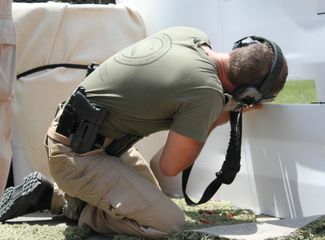 In addition to real life experiences, our instructors have over 24,,000 hours of continuing education training as it relates to carrying a firearm in their profession. This training was accomplished while collectively accumulating 5 bachelor degrees and 1 master’s degree. 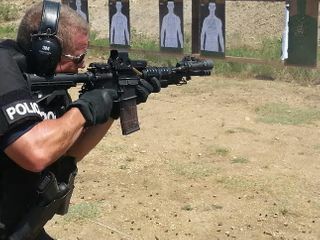 CTG recognizes that training and education are the keystones for preparedness in armed confrontational survival. CTG is constantly expanding and modifying its curriculum to accommodate real life situations and attitudes. This is done through a combination of instruction on safe firearm handling, usage and manipulation drills, non static firearm employment, force on force Simunition scenario training and the developmentation of a survival mindset. We are committed to providing the most thorough, realistic and advanced training available to our students. We do this knowing that ultimately, the training we provide will save lives, and because of that, our commitment is unparalleled. Consolidated Training Group LLC (CTG) was founded by a core of professionals that have a diversified backdrop of experiences. These experiences were gained through protecting and training others through uncertain environments for the most positive of outcomes. 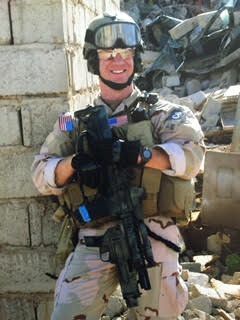 In the end, it is recognized that those that have come before us, with the same mindset and willingness to train others is why we survived, and we feel we are obligated to pay it forward.